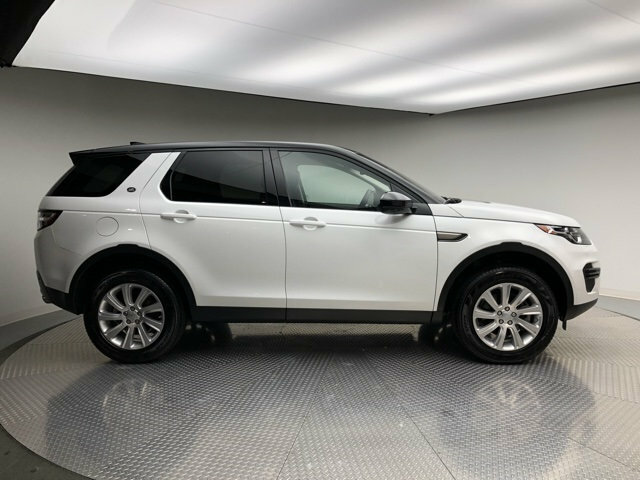 2019 Land Rover Discovery Sport SE 39 month lease, security deposit, excludes acquisition fee, retailer fees, taxes, title and registration fees. 7,500 Miles per year lease. Actual rates and payments of close-end lease may vary. $995 Cap Cost Reduction. Lessee responsible for insurance, maintenance, excess wear and tear. Lessee responsible for $0.30/mile for any mile overage. For well qualified lessees as determined by approved lender. Lease price may not include some optional equipment in picture. All amounts shown are estimates, retailer sets actual amounts. Residency restrictions apply. Limited supplies. Check dealer for availability. This ad must be presented at time of purchase. Offer ends 4/30/2019. Make sure you check out our complete listing of pre-owned Land Rover and preowned Range Rover models, as well as other pre-owned vehicles, by clicking the Pre-Owned tab on the navigation bar above. We carry all makes of pre-owned cars and trucks, as well as Approved Certified Preowned Land Rover vehicles. 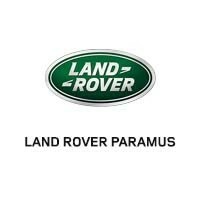 Also be sure to view Land Rover Paramus’s complete online inventory of new Land Rover and Range Rover vehicles, updated daily for your convenience. While a pre-owned vehicle may be your preference, we do offer some of the best Land Rover specials and Range Rover deals to be found in Paramus, NJ. Our Land Rover financing experts will find you a Range Rover loan or Land Rover lease that fits your budget. We are proud to stand behind the vehicles we sell, offering top notch Land Rover service, an extensive in-store selection of Land Rover parts, and a world-class Collision Center in the event of an accident. Contact us today to schedule a test drive, or stop by our Land Rover dealership today to find your new vehicle. Price includes dealer processing fee and all costs paid by consumer and excludes tax, tag, title and registration.